A LITTLE BIT OF HONEY, A WHOLE LOT OF JACK. 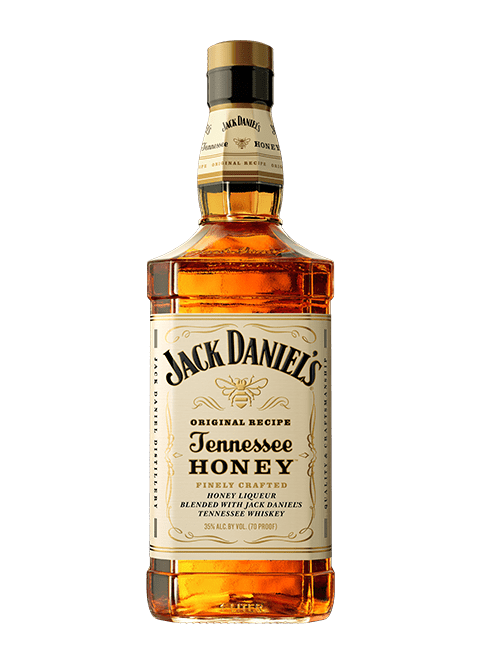 A blend of Jack Daniel’s Tennessee Whiskey and a unique honey liqueur of our own making, for a taste that’s one-of-a-kind and unmistakably Jack. With hints of honey and a finish that’s naturally smooth, Jack Daniel’s Tennessee Honey offers a taste of the unexpected. 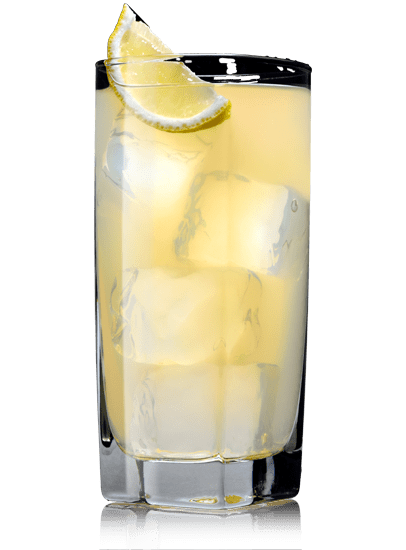 For about as long as we’ve been making our whiskey here in Tennessee, people have been enjoying it with lemonade. And when we introduced Tennessee Honey a few years back, that tradition got a refreshing update. Now at first blush, you might think that sweet Tennessee Honey and sour lemonade seem an unlikely pairing. But with one taste, you’ll know for sure: the whiskey + lemonade tradition is in good hands.